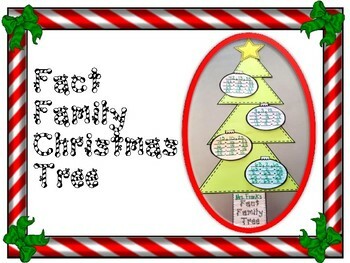 My students love doing this every year. 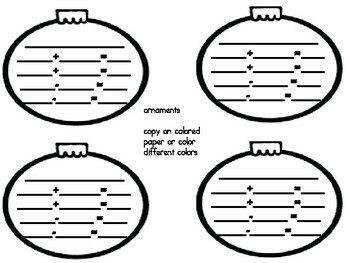 It's so easy, fun and it looks great hanging up! 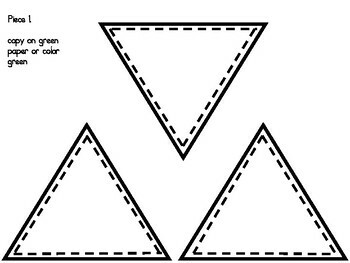 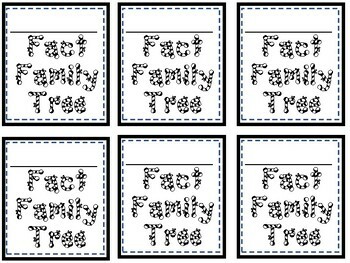 You can create your own fact families or allow your students to generate their own.